Since release of the Vision Zero Action Plan on June 12, 2017, the City of Chicago has made strides towards eliminating traffic fatalities and serious injuries by 2026. We are dedicated to this mission to protect our residents. We know this is an ambitious goal. The following achievements reflect the successes of the first year of the Vision Zero initiative, but there is still much to be done. By changing how we design, use, and view our streets, we can make them safer for everyone. Join us in our commitment and take the Vision Zero pledge here. In 2017 over 90 Pedestrian Infrastructure Improvement Projects were completed with another 200+ schedule for completion in 2018. Pedestrian Safety Improvements were implemented near 10 schools and include pedestrian refuge islands, bumpouts, high-visibility crosswalks, and speed feedback signs. The project at Washington/Wabash is an example of a bumpout, which decreases the distance for pedestrians to cross the intersection and increases the turning radius for vehicles. In 2017, CDOT installed 16 miles of new bikeways and restriped 22 miles of existing bikeways. An example from 2017 is the Milwaukee Ave. safety project, which added dashed bike lanes, narrowed the vehicle lanes and reduced the speed limit on the corridor. The Milwaukee Greenway also includes a 20 MPH speed limit reinforced by engineering improvements including dashed bike lanes, pedestrian bumpouts (paint and post), and a closed slip lane at Milwaukee/North/Damen + Milwaukee/Ashland. CDOT is working to install a new pedestrian crossing at Milwaukee/North/Damen to reflect high pedestrian demand. 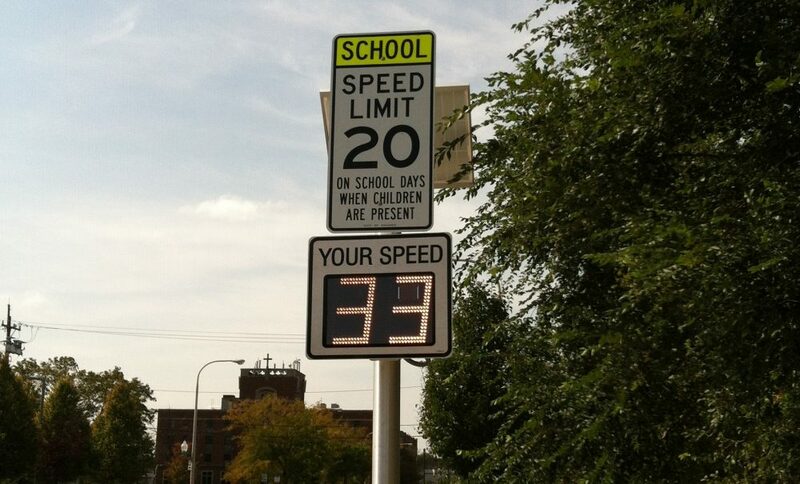 CDOT installed over 20 speed feedback signs in 2017 near parks and schools and an additional 8 feedback signs are planned for 2018 installation. Chicago enacted a Truck Side Guard Ordinance requiring safety enhancing equipment on large vehicles to reduce traffic fatalities and injuries. The term “safety enhancing equipment” includes side guards that prevent people from falling under a truck’s rear tires, crossover mirrors and convex mirrors. The ordinance will require City contractors to install side guards on large trucks on a phased-in basis by 2021. The City is also leading by example and has developed language that will be incorporated into applicable vehicle procurements going forward. 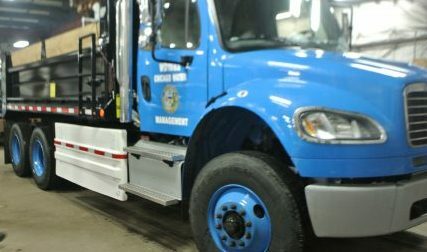 The City has retrofitted 5 of its own fleet vehicles and has ordered 20 new salt spreader trucks that will be equipped with sideguards and mirrors. The City’s next procurement for refuse trucks will go out this year and will also include safety enhancing equipment. Click here to learn more about the Sideguard Ordinance.  The City has worked with the Illinois Department of Transportation and the Chicago Police Department (CPD) to convert from a paper-based to an electronic crash reporting system for CPD. The new system was deployed for police crash investigators last year. This year the data will become available on the City’s Data Portal that will allow the public to more quickly access traffic crash data. The anonymized crash data will be available to the public within days, eliminating the lag time of a year or two under the paper-based system. 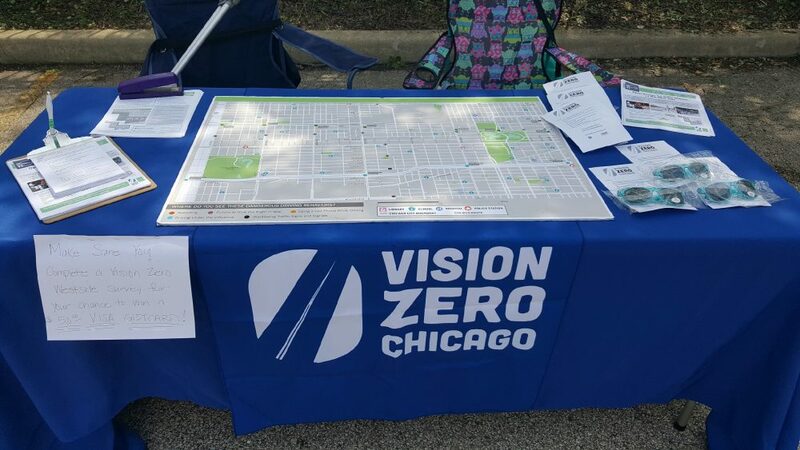 Vision Zero West Side (VZWS) outreach comprises the neighborhoods of Austin, East & West Garfield Park, North Lawndale, and the Near West Side. VZWS was funded through a $185,000 grant from the National Safety Council. It was launched in the summer of 2017 with four organizers. The main goal of this outreach process was to collect input from community members to develop strategies that reflect the communities' priorities and values regarding traffic safety. Attended more than 130 events: Aldermanic meetings, police beat meetings, festivals, roundtables, and VZWS community meetings. Collected more than 325 map data contributions from residents. Collected more than 280 written surveys from residents. Conducted behavioral observations in more than 70 locations. CDOT's Ambassador program continues to educate the public around traffic safety and educate and encourage travel by walking, bicycling, and public transportation. 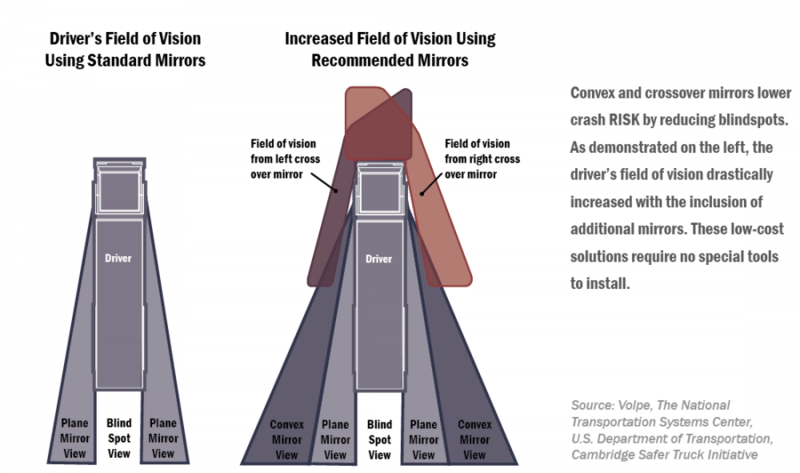 For the 2018 season, the curriculum has been adapted to include a Vision Zero focus.